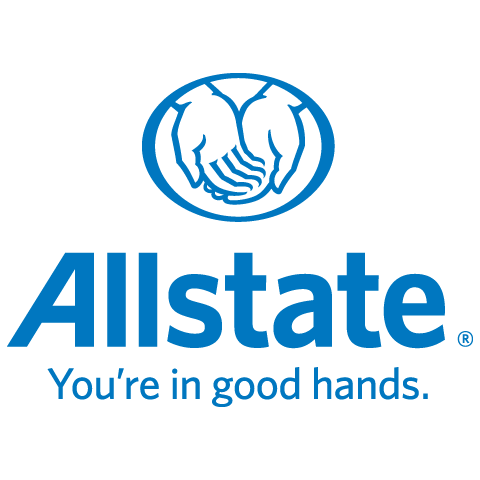 My name is Jessica George, I am a Business Development Agent (BDA) with Allstate. I look forward to providing peace of mind to those families within HRM and surrounding communities. I am a level II Insurance agent with 7+ years in the insurance industry. I am a mother and a wife and I am proud call Musquodoboit Harbour my home. I look forward to providing unique insurance coverage's to meet the individual needs of those around me.